Mobile applications have become increasingly important for businesses these days, and consumers are demanding higher quality apps for their mobile devices. 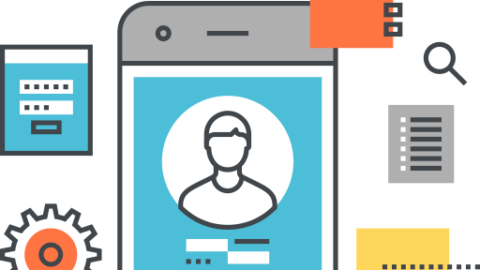 Adapting to this new demand, testing teams have to evaluate and verify mobile apps before they are launched in the market. Assessing the quality of mobile devices is a time-consuming and a resource-intensive game especially as automating tests for mobile devices can be moderately complex. Various tools and online resources available to help the testers build tests for the mobile devices, run and record unit tests and automated UI for code libraries and mobile apps, and contribute to testing responsive and fluid web interfaces. 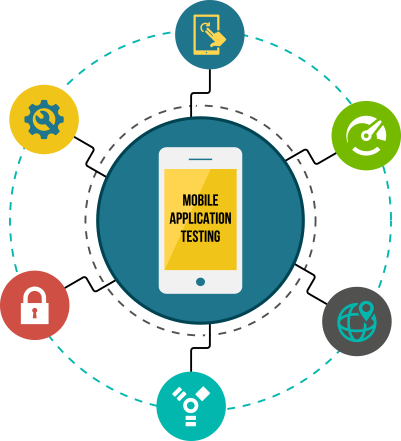 There are various tools available for testing mobile applications; some are open-source and some are commercial. Commercial tools are enriched with features but are expensive, whereas open-source tools are the free tools that are available to make the life of testers easy and convenient. Appium is an open-source tool used for automating native, mobile web, and hybrid apps. It is available on Android as well as iOS. Calabash is an automated acceptance testing framework for mobile apps that can be compared to Selenium WebDriver. Note that it is imperative to realize that interacting with a web app from a desktop is quite different from interacting with a native app using a touch screen. Calabash provides APIs that are dedicated to native apps running only on touch screen devices. It is available on Android as well as iOS. Robotium has complete support for hybrid and native applications. Robotium makes it easy to write robust automatic and powerful black-box user interface tests for Android applications. With the support of Robotium, test case developers can write system and user acceptance test scenarios and functions spanning multiple Android activities. It is available only on Android. Selenium-cucumber is a behavior driven development (BDD) approach to write automation test script to test Desktop Web and Android Web, Apps . Feature: Learning selenium-cucumber using ruby As a tester I want to learn selenium-cucumber Scenario: I am learning selenium-cucumber Given I know "selenium-webdriver" and "Cucumber" When I navigate to "http://www.seleniumcucumber.info" And I make use of "Predefined Steps" Then I have learned "selenium-cucumber"